The ISSA has been the leading worldwide industry association for the cleaning industry since 1923. To help provide a standard for improved custodial operations in the industry, the Cleaning Industry Management Standard (CIMS) was developed to set forth a management framework designed to assist building service contractors and in-house service providers to become quality, customer-centered and results-oriented cleaning organizations. The Standard is based upon universally-accepted principles that have been proven to be the hallmarks of successful and well-managed cleaning operations. In many ways, it can be viewed as being similar to an “ISO” certification for a cleaning organization. To help meet the growing demand for green cleaning, a voluntary additional certification element is also available within the Standard called CIMS-GB (Green Building). The CIMS-GB element has been developed to align with the green cleaning requirements for a LEED O+M project, and CIMS-GB certification demonstrates that a cleaning organization is capable of assisting a LEED O+M project earn points in the green cleaning credit categories. As a matter of fact, CIMS-GB certification for a cleaning organization is an available compliance path option for a prerequisite for a project pursuing certification with the LEED v4 O+M Green Building Rating System. For more information on CIMS-GB, please visit www.issa.com/cims. WAXIE is a member of ISSA and employs a substantial number of CIMS-GB ISSA Certification Experts. WAXIE GPS® serves as a guide for cleaning organizations looking to design and implement an effective green cleaning program, and has successfully contributed to several CIMS-GB certifications in partnership with clients. 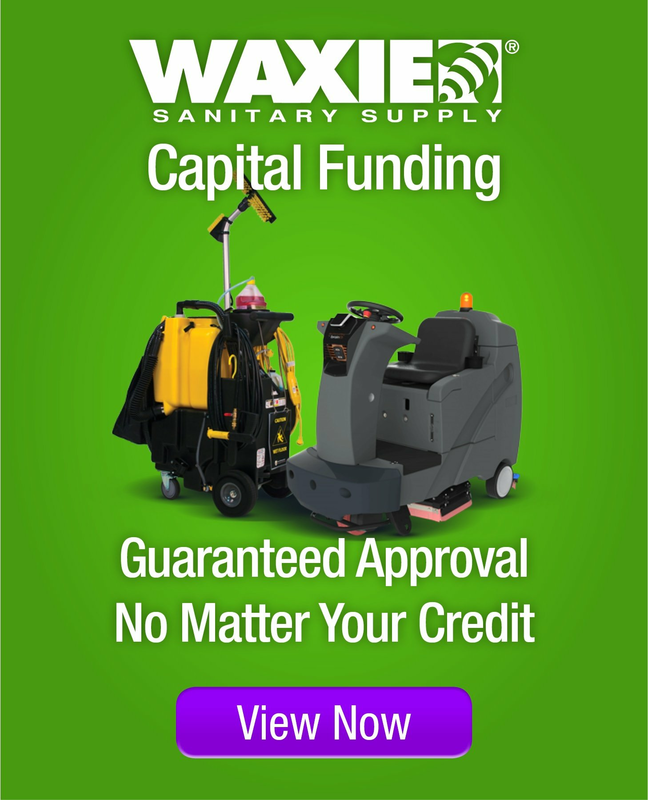 If you are interested in pursuing CIMS-GB certification for your organization, your WAXIE Sanitary Maintenance Consultant can work with you to design and implement a customized green cleaning program.